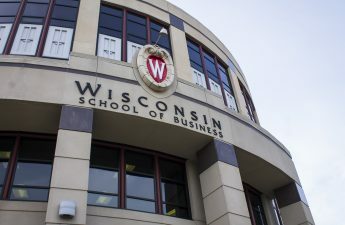 An analytics company released a survey Tuesday showing the economic impacts of University of Wisconsin System schools in terms of jobs, taxes and private-sector benefits. 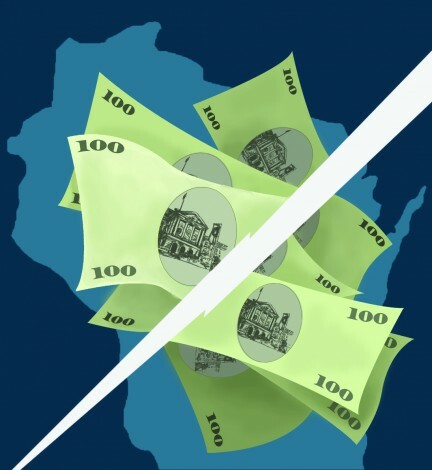 In the 2016-2017 fiscal year, NorthStar Analytics found the UW System contributed $24 billion to Wisconsin’s economy – 7.7 percent of the total economic activity in the state. The system created and supported 167,000 jobs, 75 percent of which went to the private sector. UW System President Ray Cross said the UW system has strived for economic development. 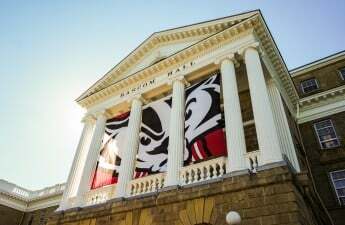 “We are grateful for the significant, long-term investment in the UW System made by the state of Wisconsin, helping to make it one of the finest systems of public higher education in the world,” Cross said. According to the survey, UW was a key player, with University Hospitals and Clinics accounting for $3.5 billion of the total economic impact. Madison startup companies accounted for $350 million while Madison Research contributed over $1 billion of research funding through the Wisconsin Alumni Research Foundation. University Hospitals supported 193,310 Wisconsin jobs and generated more than $847.5 million in state and local tax revenue, an increase of over 65,000 jobs and $230 million from the previously recorded year. An ever-increasing player on campus and in the surrounding Madison area are startup companies created both by students and faculty. According to the survey, startups were the third largest contributor to economic impact – over 350 of which came from UW specifically. The Madison-based startups accounted for $3 billion of economic impact, and David Ward, CEO of NorthStar Analytics, said startup activity is spreading and growing in significance across the state. The next largest economic contributor to the university is direct student spending. Overall, the survey reported total UW System enrollment surpassing 175,000 students. 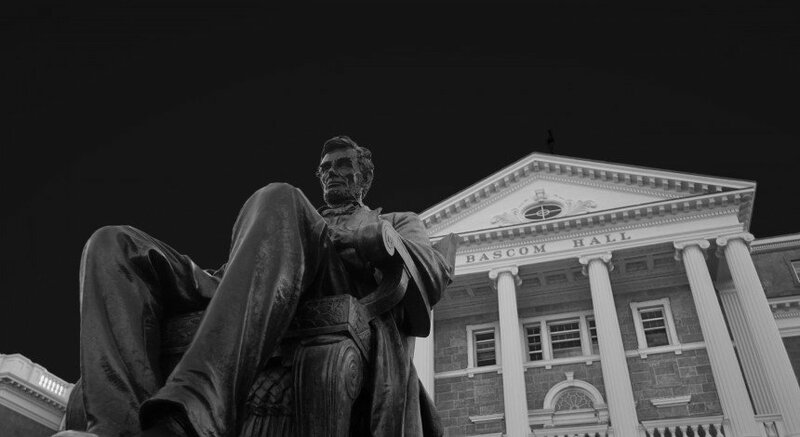 UW’s enrollment was over 43,000 students – about 25 percent of total enrollment in the state – in the time period surveyed, according to a survey conducted by the Office of the Registrar. Student spending will also entice visitor spending, the survey explains. From fans flocking to Badger games to prospective students taking tours at universities, visitor spending reached nearly $2 billion. Dr. Andrew Reschovsky, Professor Emeritus of the LaFollette School of Public Affairs, explained how the investment students make pays off not only for the system, but for the state. Epic Systems, a software company that connects medical patients to doctors, their records and their schedules, was founded by a UW graduate. The company, employing 9,700 people companywide in Wisconsin and earning $2.5 billion last year alone, is one example of this impact, Reschovsky said. UW Chancellor Rebecca Blank explained the cycle of economic investment and return between the universities and the state.